Many may argue that era of smart advertising has crept in and promotional marketing has become a dump term. However, online advertising and televisions have helped businesses to etch their brand credentials deeply into customer’s consciousness, but there is one another form of advertising supported by promotional products, labeled as corporate giveaways. This trend of corporate gifting emerged some 300 years back, when marketers realized that the best way to stay closer to customers is by gifting them value effective promotional gifts. 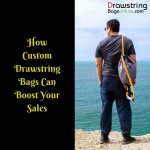 Before going into details about the impact of a custom drawstring bag on your brand, let us see how promotional products help in sculpting a strong brand image. 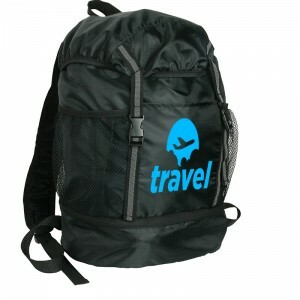 Promotional Products Association International (PPAI), which was established in 1904 to support the promotional gifting industry, has reported that more than 75% reciprocate positively to the brand which has gifted them certain promotional product and they take pains to remember the brand name, link and contact details. Some statistics suggest that tradeshow booths, which offer promotional gifts, are likely to receive about 50% more visitors than their counterparts who saving on such gifts. About 50% of the people who visit these booths and grab their gifts start thinking highly about the brand. Over 50% of the people who have received their gifts are likely to go for that brand repeatedly and are likely to discuss it with others. The effectiveness of promotional products has established over time. With lot many choices available around it becomes extremely difficult for marketers to make the right selection of an item. They need to think deeply, which product will work best for their business or their customers. For doing this they have to step beyond those standard trinkets to find the right product, which suits their customers as well as keeps them toed for long time. 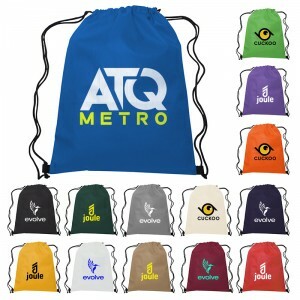 Custom drawstring bags perfectly fit into their expectations, budget, and promotional requirements. 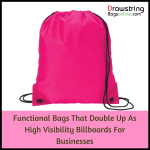 What may be advertising impact of custom drawstring bags on your business? 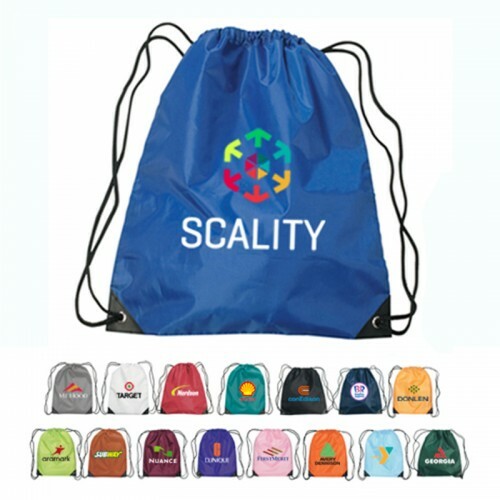 Custom drawstring bags score over other giveaways in many ways such as by offering a large space for imprinting business information such as company’s logo, web address, and telephone number, which remains easily visible to the user and other passersby. Another advantage is their high purpose usage such as they are well suited to use at offices, homes, gyms, schools, sports avenues and many more. 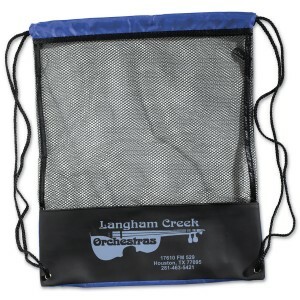 They make a great choice as sport packs, purse packs, picnic bags, etc. 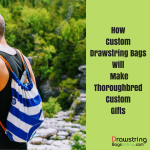 According to some estimates -custom drawstring bags account for over 7% sales of annual promotional items followed by writing instruments at 10% and wearable items at 30%. 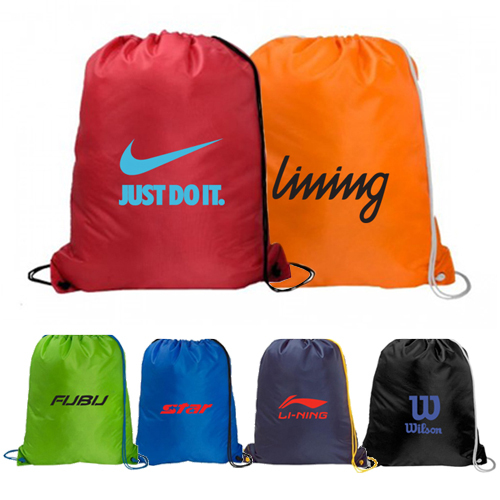 If you are only concentrating on the earlier choice, then it is best to choose them as per your budget, preference, and requirements from any online stores selling promotional drawstring bags.